If you’re in need of a general contractor that will handle all your construction needs, look no further. 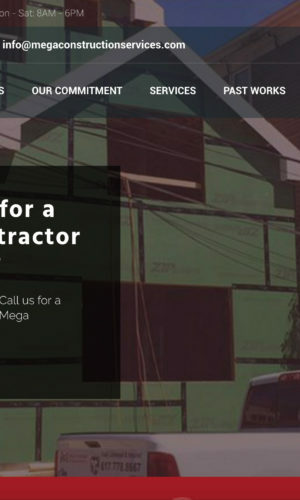 Mega Construction’s experienced team can design, build and coordinate your project from start to finish. Let us know what you want and we’ll take over from there.